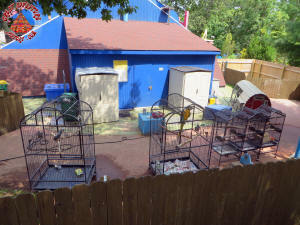 Not really a trip report... just some quick photos taken today. 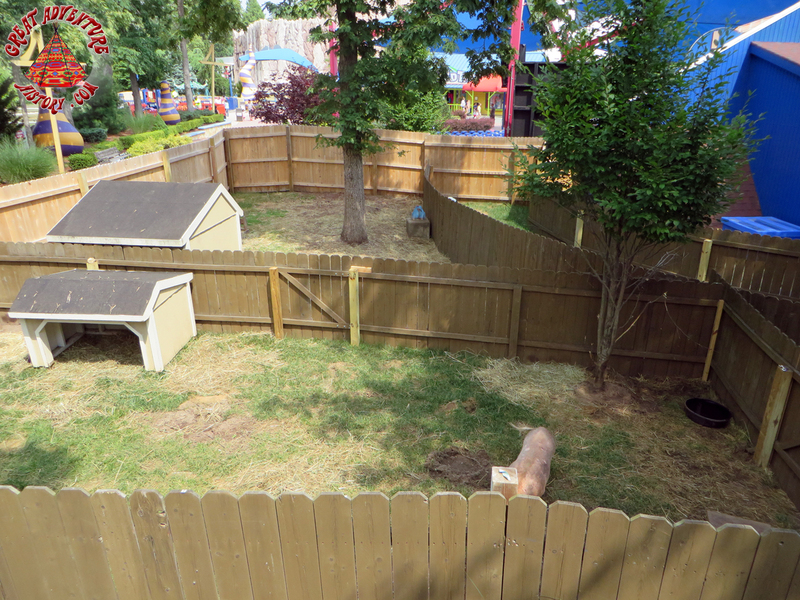 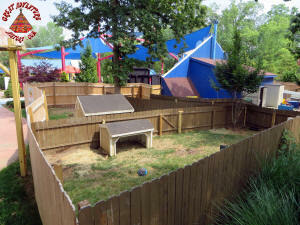 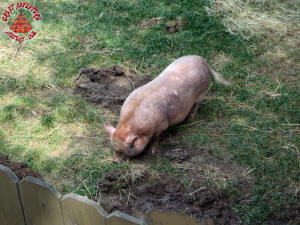 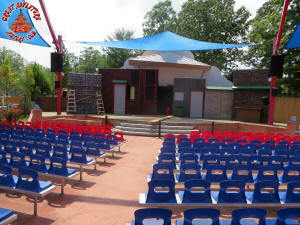 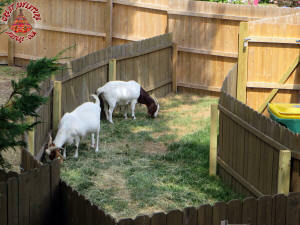 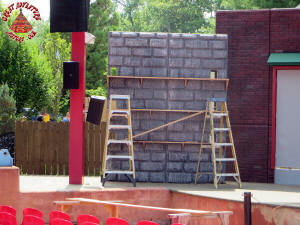 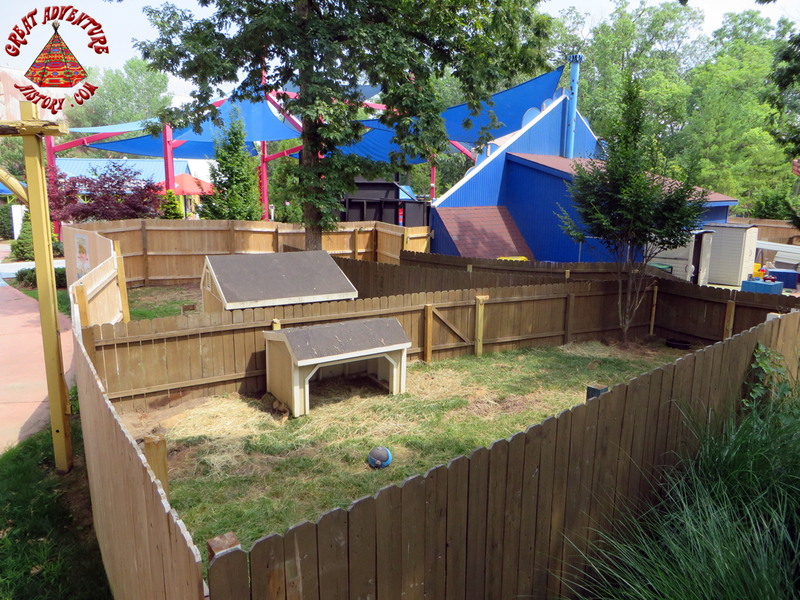 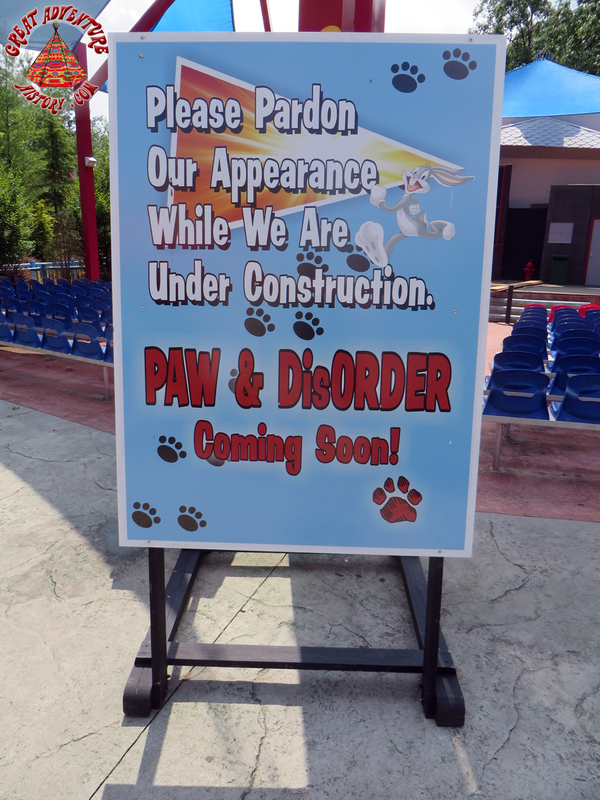 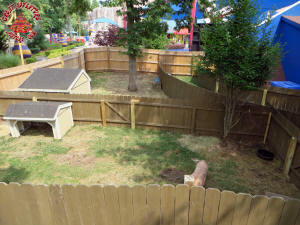 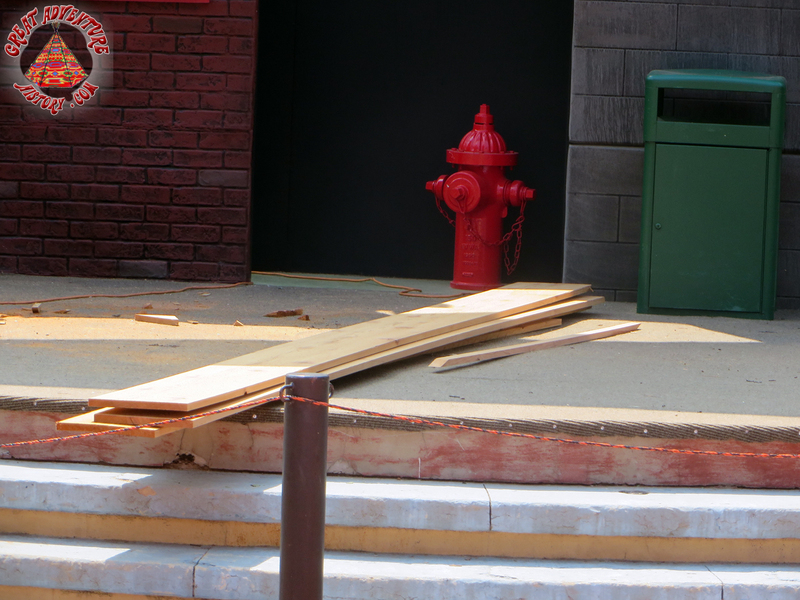 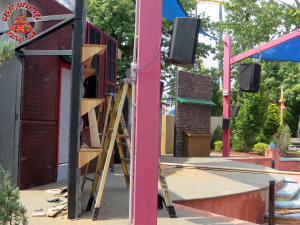 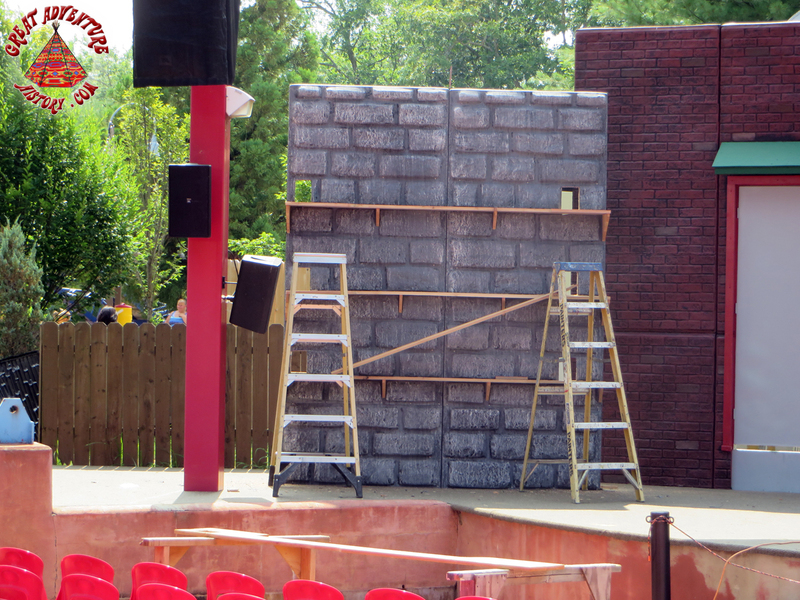 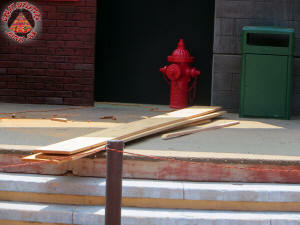 There finally seems to be some signs of action at the site of Paw & DisORDER not to mention some new animals! 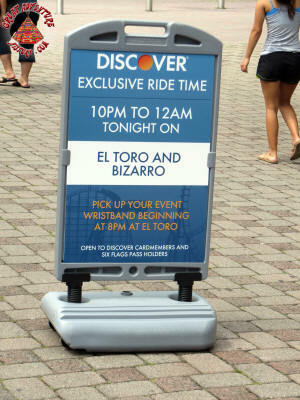 Special after hours exclusive ride time was available today for Discover and Season Pass Holders on both El Toro and Bizarro allowing rides until midnight. 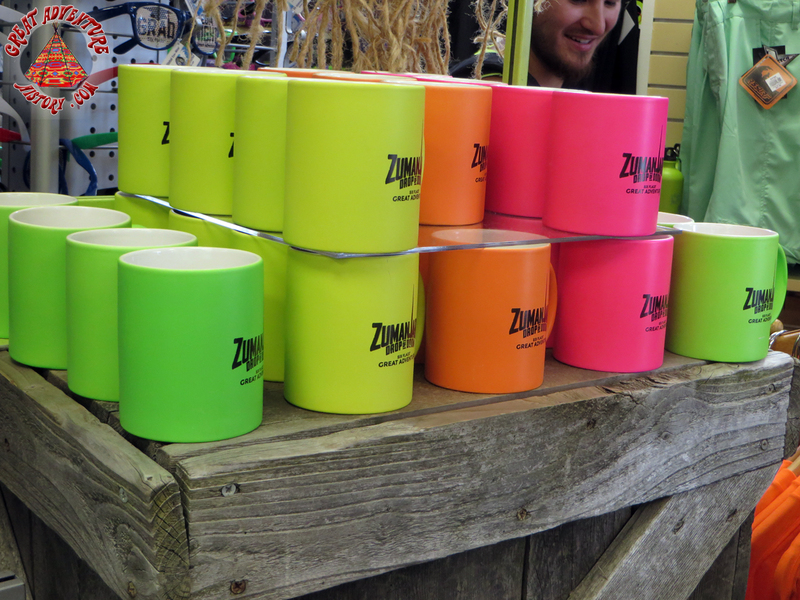 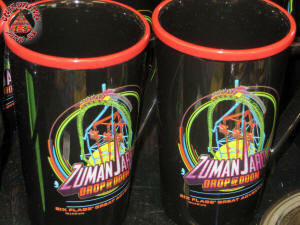 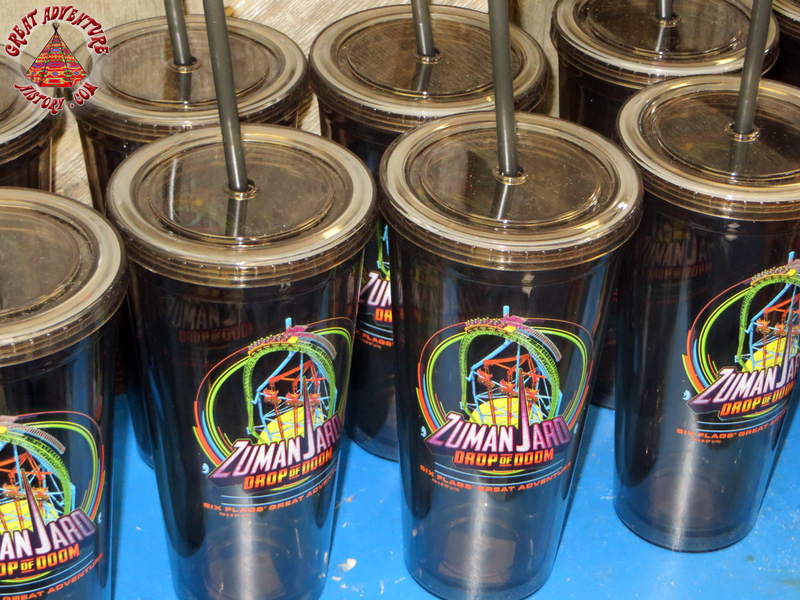 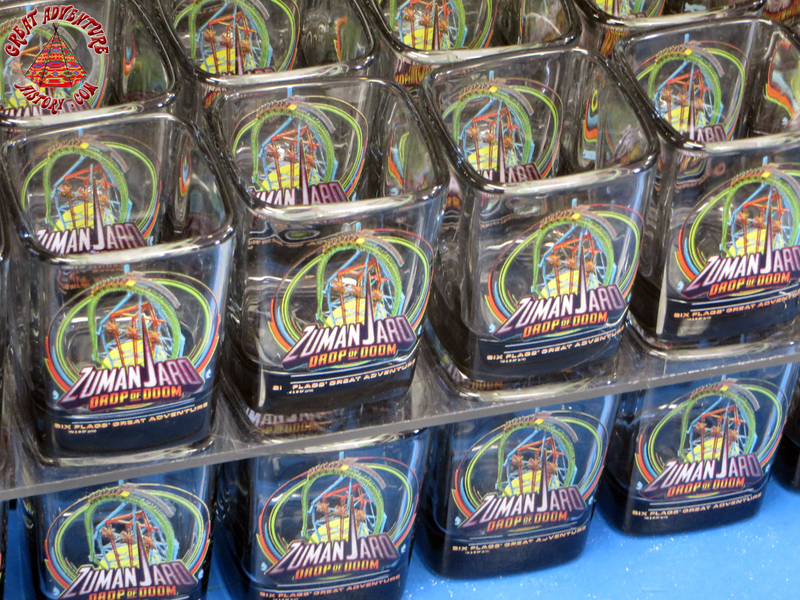 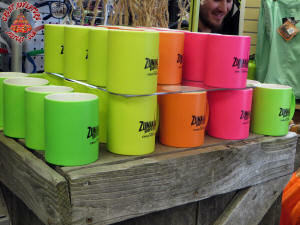 Also, new Zumanjaro merchandise has arrived at the Main Street Market shop.